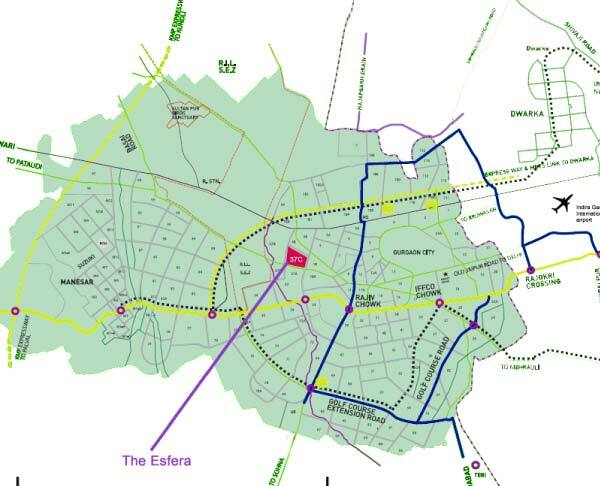 Imperia Esfera new residential property launch by Imperia Group in sector 37C Gurgaon. 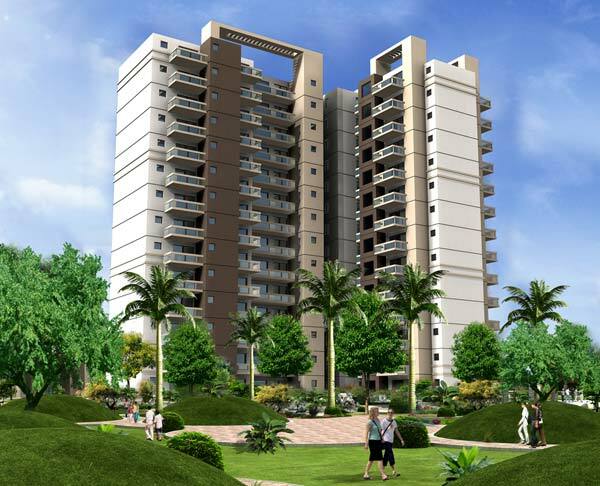 This Project offers 2 BHK, 3 BHK & 4 BHK Apartments where sizes are vary from 1435 sq. ft. to 2400 sq. ft. at very unique prices. Features : One apartment on each floor, giving you completes privacy and all year round views of the natural surroundings. Access controlled lifts open in your private entrance lobby with world class amenities & specifications Power back up, 3 tier security systems with access cards for vehicles and personnel, treated drinking water in all kitchens, Jogging walking track with ample green area and water bodies, Children's play area, Landscaping, Water bodies and fountains, Swimming pool, State of the Art Club. located on the dwarka expressway, sector- 37 c, gurgaon. surrounded by very high profile residential, business hub.